There are 38 posts filed in Internet Services (this is page 1 of 4). A couple of years ago I set up a Raspberry Pi as a cheap AirTunes server using Shairport. In the intervening time, I’ve also noticed a couple of defects with Shairport: high network utilization causes playback to be interrupted, it crashes occasionally, and the volume control synchronization is somewhat laggy. Unfortunately, the Shairport project has been abandoned in the interim, so I started looking for a fork that I could use instead. Enter Shairport Sync, which is actively maintained and fixes a lot of these problems. I decided to spend a couple hours packaging it properly for Raspbian and publish packages. and type sudo apt-get install shairport-sync. It should start up automatically and then you’ll be able to play to a source named “Shairport Sync on [hostname of Pi]” from your iTunes. Happy listening! 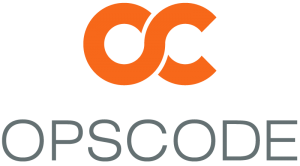 Tomorrow I’ll be joining Opscode as a senior consultant for Chef. My job responsibilities will be diverse, encompassing training, evangelism, and also working on projects for customers large and small. I’m extremely excited to be working for a company whose product has been revolutionizing the job responsibilities of the traditional system administrator, and even those of the software engineer. It’s easier to break down the walls between operations and development when all your infrastructure is code, and Chef makes that a no-brainer. Frankly, it’s also more fun for everyone — yes, it’s possible for web operations to be fun again, just like it was back in 1996 when I got into this sort of thing. 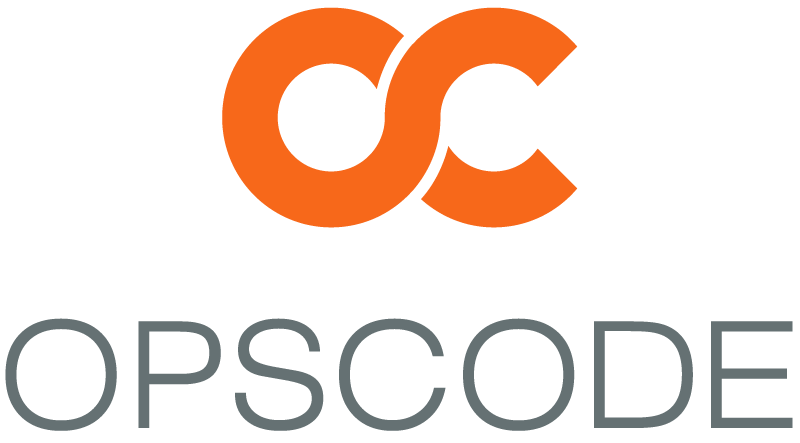 I’m looking forward to working with all of the really smart people at Opscode, and, if you’re part of the Chef community, with you as well. See you around, maybe at a conference, training session, or just in IRC! I was recently in San Diego giving a talk at LISA ’12 entitled “What Your CDN Won’t Tell You: Optimizing a News Website for Speed and Stability“. The paper was based on work my colleague Blake Crosby and I did at the Canadian Broadcasting Corporation to rearchitect their website & integrate it successfully with Akamai‘s EdgeSuite content delivery network, enabling it to serve over a million unique visitors daily with high availability. I’m pleased to announce that the slides from the presentation are now available, and the video (eek!) will be shortly. Hope everyone’s having a great holiday and I promise there will be more blog posts in the New Year. I’ve written a new post for the SecondMarket Engineering blog about our experiences setting up our own DNS servers in Amazon EC2. You can read it at engineering.secondmarket.com. HTML5: What kind of standard is this, anyway? I haven’t written much HTML since 1996. Back in those wild west days before CSS existed, we used <font> tags and <table>-based layouts to control how websites were presented to end-users. Although these ugly hacks limited the sophistication of web sites and later proved to be a barrier to the development of rich Internet applications, they were at least part of a standard: HTML 2.0. World IPv6 Launch Day: Where are the cloud providers? IPv6, the next version of the Internet’s addressing scheme, is back — and this time it’s here to stay. What’s it like to interview at Google? Being both a transit nerd and an iPhone user, I’ve tried out a bunch of iPhone apps to help me make the best of my New York City transit experience. There are 51 iPhone apps listed on the MTA’s website, but there’s little indication which ones are good and which are bad. Keep in mind that I’m strictly a subway user, so I haven’t had occasion to test any of the bus-related apps. I’ll be at the NY Tech Meetup rally in front of Senators Schumer and Gillibrand’s offices at 12:30 p.m. If you’re in New York and concerned about the future of the Internet, I’d encourage you to join me there.